If you are new to the web, starting up a website can be daunting. 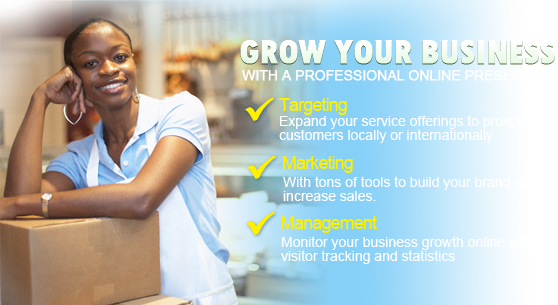 However, with domain name hosting and domain name registration from HB Jamaica, creating a web presence is a breeze. At 1800Myweb.com, we make domain name search and registration easy for you. . . plus you can buy multiple domain names through us. We also offer domain name hosting, taking all of the hassle out of turning your domain names into your own personal internet address. 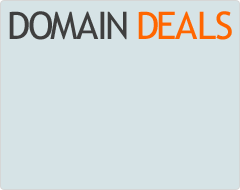 Buy a domain name from 1800Myweb.com for an amazing price. . . and when ordered with a package, it is FREE!! Before you can start your website you will need a domain name. Try to think of a simple, yet memorable name. Ideally it should describe your website or business. Once you’ve selected a name, you’ll need to do a domain name search to see if your chosen name is available. Conducting a domain name search at 1800Myweb.com is simplicity itself. We offer three easy steps to register your domain name. Firstly, type in your desired domain name into the domain name search bar. Secondly, our search results will display the available domain names or similar alternatives should your desired name already be taken. 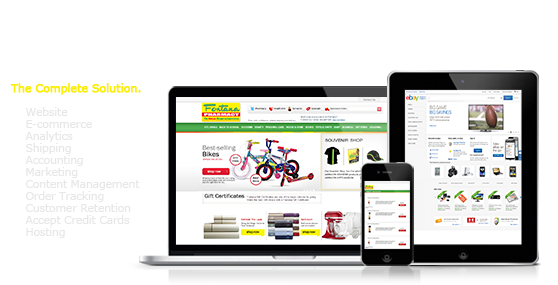 Finally, when you’ve found the domain you want, we offer you a price to register it. Whether you’re after a single domain name search or multiple domain names, our search facility will let you know what’s available. If you want to buy a domain name associated with a particular word, our domain name search will quickly show you your options. Once you’ve found your name or names, be sure to buy the domain name quickly so that you don’t lose out. Remember, you can conduct your domain name registration using several top level domain names (sometime referred to as suffixes). These include .com, .us, .net, .biz and .org suffixes. If you run a business with a trademark, you should consider registering your domain name with all of these to protect it and make it easier for your customers to find you. Make life easy with our domain name hosting! Once you’ve successfully undergone the domain name registration process, you are nearly ready for the launch. Our domain name hosting gives you a reliable, simple and affordable service for a low, annual cost.